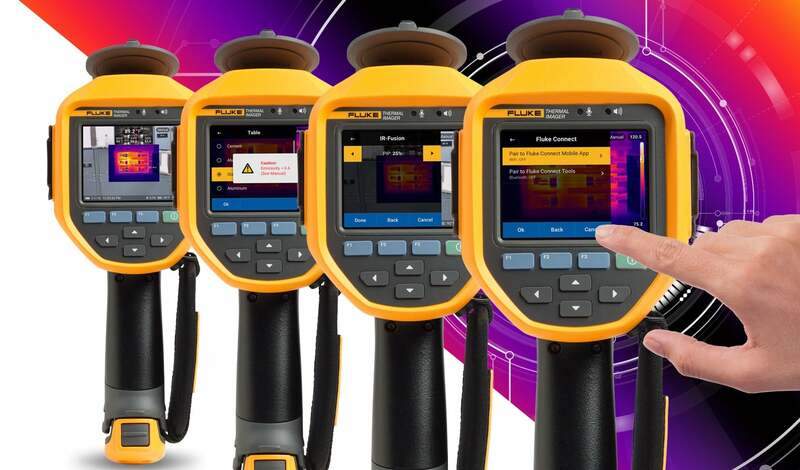 Introducing the new Ti300 PRO and Ti400 PRO, adding to the Fluke PRO series infrared cameras. Navigate the cameras easily with our smartest, most intuitive user interface. 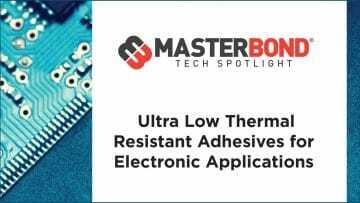 Capture tiny heat differences, with increased thermal sensitivity, on-screen clarity, and compatibility to 4 lenses.